Purdy began her art career as a fashion illustrator in New York. In the 1970s, she became interested in sculpture, which remains her focus. She is the twin sister of the late artist Lev Purdy and the daughter of the late artist Fraizer Purdy. 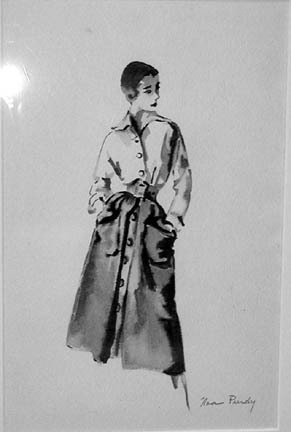 Purdy, Noa, “Fashion Drawing,” Westport Public Schools Digital Collections, accessed April 25, 2019, https://collections.westportps.org/items/show/1055.